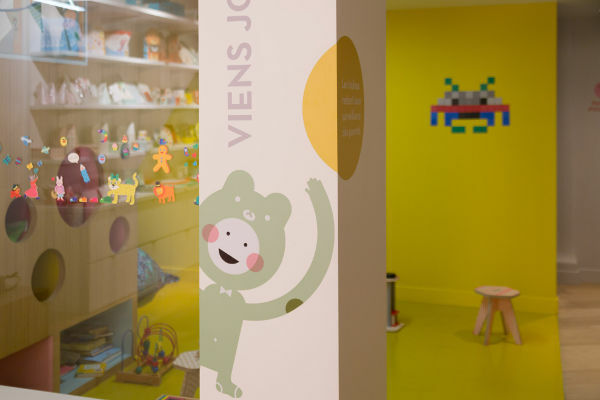 This gorgeous French store makes shopping for everything baby-related an absolute delight. Why? 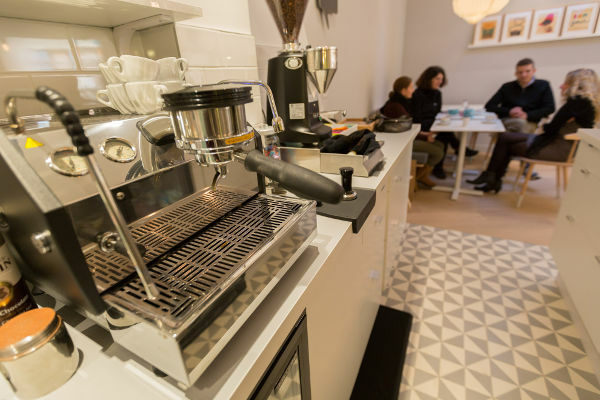 Because it’s also a café, has a play area and offers creative classes for children. It’s pretty much perfection. If you’re lucky enough to have a trip to Paris on your radar, be sure to put a visit to Mombini on your to-do list. 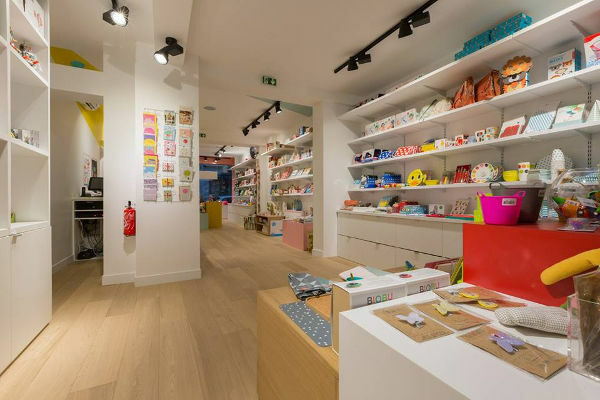 This beautiful store is a haven of children’s décor, furniture, gifts and toys. 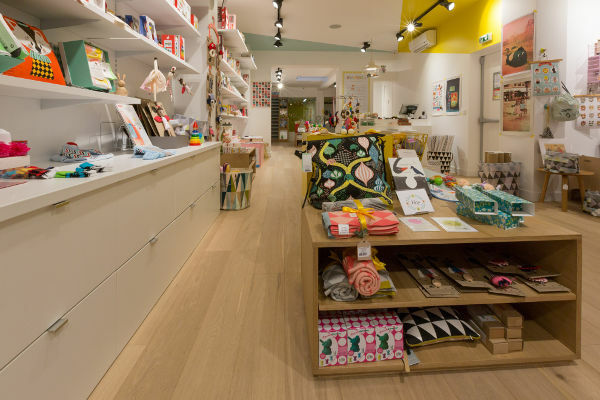 It stocks some of our favourite brands, including Djeco, Janod, Leander and Ferm Living. 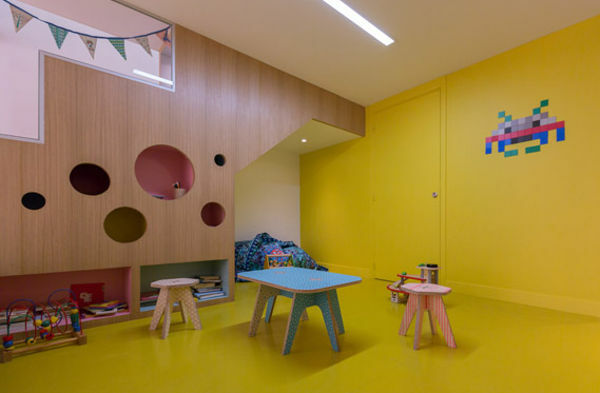 It’s such a bright and colourful environment that it lends itself to being so much more than just a children’ store. 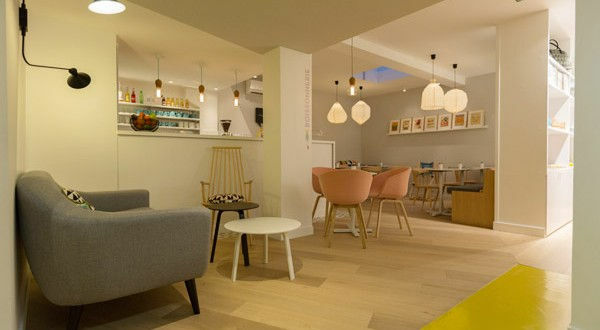 Mombini also encompasses a café, where parents can take a break from choosing everything to deck out their children’s rooms. 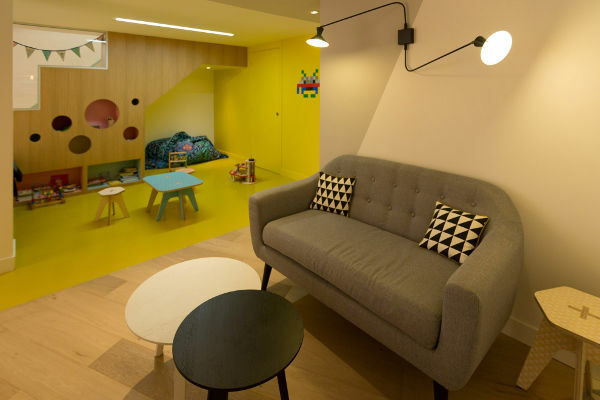 While the adults indulge in homemade cakes and piping hot coffee and tea, the kids can unwind in the play area. There are games, and there’s plenty of room to run riot. 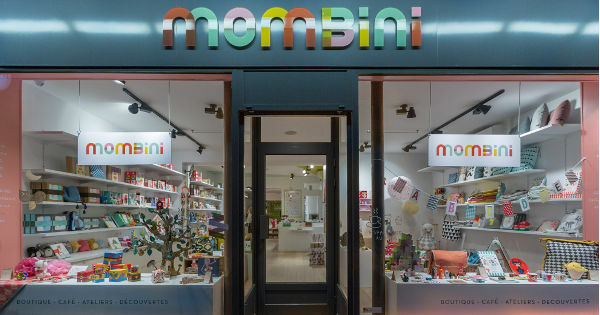 Mombini also opens its doors for birthday parties and classes. These include baby massage and yoga for kids. Every way to make parents’ shopping experience easier had been thought of – even down to the toilets. 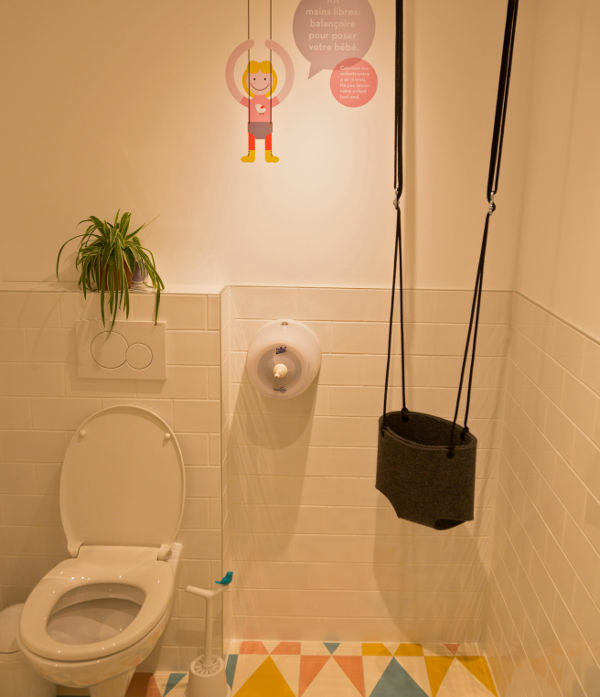 There’s somewhere to let your baby ‘hang-out’ while you do what you need to do! This gorgeous store is basically a hub for parents, who can shop up a storm, indulge and learn all in the one place.